With over 10 years of fingerprinting experience, we get them done right the first time. Both MD and FBI checks available. With over 10 years of passport photo experience, we'll snap your photo for only $10.00 for a set of two. LET OUR KNOWLEDGEABLE AND PROFESSIONAL STAFF HELP YOU WITH YOUR FINGERPRINTING, PHOTO AND NOTARY NEEDS. We are proud of our google reviews and welcome any feedback our customers wish to give. If you wish to leave a review please click the link below. 1A Fingerprinting - 2018 © webmaster@3es2.com A Subsidiary of 3rd Eye Surveillance, Inc (Click here to go to 3rd Eye Surveillance webpage) . .
We are proud of our google reviews and welcome any feedbackour customers wish to give. If you wish to leave a review please click the link below. HOW LONG DOES IT TAKE FOR THE CRIMINAL BACKGROUND CHECK (WHEN WILL I GET THE RESULTS IF SUBMITTED BY LIVESCAN)? On average the background check takes 5 days to receive in the mail by the applicant, and the requesting agency will receive their results within 72 hours. WHAT DO I NEED TO BRING WITH ME WHEN BEING FINGERPRINTED? 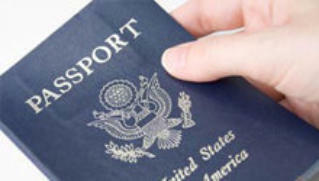 You must bring one form of VALID government issued photo ID showing your name and date of birth. You are also responsible for providing the appropriate Agency Authorization Number (usually 11 digits, and supplied by the agency and/or company requesting the background check), and the corresponding ORI number (number designating what type of check is being performed, usually 7 digits with "MD" at the front). If you fail to provide this information, it is at the fingerprint technician's discretion whether they will fingerprint you using Livescan or not. WHAT TYPES OF PHOTO ID'S DO YOU ACCEPT? If you aren't sure about which photo ID you have, please contact us first. WHAT DO I DO IF MY FINGERPRINTS ARE REJECTED? If you were fingerprinted at 1A Fingerprinting, and you receive a letter from the FBI stating you need to be re-printed, you need to bring the letter to us and we will re-print you at no charge. If you were fingerprinted by another fingerprint provider, the other provider will re-print you at no charge per CJIS policy. If you cannot do that for any reason, we will be happy to fingerprint you for our normal fingerprinting charge. Feel free to contact us with any questions. WHAT DO I DO IF I PROVIDED YOU WITH THE WRONG AGENCY AUTHORIZATION CODE OR ORI NUMBER? If you were fingerprinted at 1A Fingerprinting, and you gave us an incorrect Agency Authorization Code or ORI number, and the record could not be processed by CJIS, you will be required to pay another processing fee, but not the background check fee(s). If CJIS has already processed the request, you will be required to pay the full fee. IF I WAS JUST FINGERPRINTED WITHIN THE LAST 3 MONTHS CAN 1A FINGERPRINTING RETRIEVE MY OLD FINGERPRINTS FROM THE COMPUTER AND REUSE THEM FOR ANOTHER BACKGROUND CHECK? Even though the fingerprint records are still in the computer for approximately 90 days, 1A Fingerprinting is prohibited from re- using/submitting old fingerprints & information for new background checks. 1A Fingerprinting will not print out fingerprint cards from previous transactions. The applicant is required to have the fingerprints taken again at the time of transaction. FOR INKED FINGERPRINTS DOES 1A FINGERPRINTING PROVIDE THE NECESSARY CARDS? 1A Fingerprinting can provide you with fingerprint cards depending on the reason for fingerprinting. 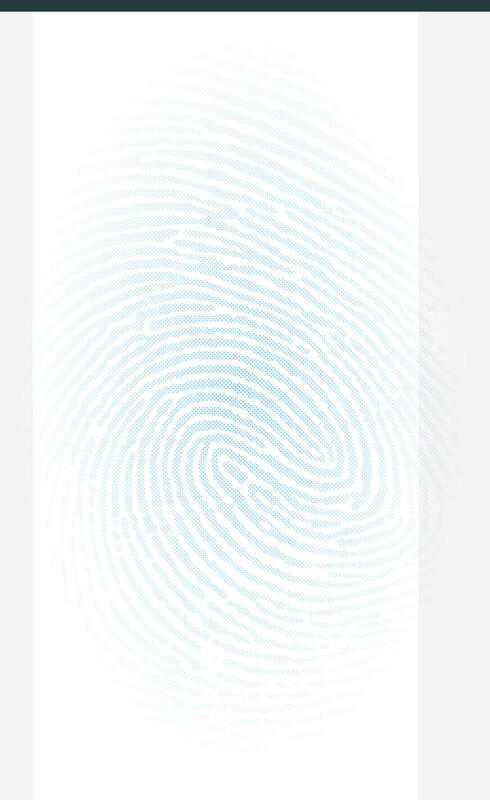 The only cards that 1A Fingerprinting has in the office is the FBI (BLUE & WHITE Card FD-258). CAN I OBTAIN FINGERPRINT CARDS FROM 1A FINGERPRINTING TO BE PRINTED IN ANOTHER LOCATION, OR BY ANOTHER AGENCY? 1A Fingerprinting only supplies fingerprint cards to customers who use our service. Fingerprint cards will not be given out or sold to individuals not using 1A Fingerprinting services. Individuals wishing to obtain fingerprint cards may contact CJIS for more information on acquiring the cards. DOES 1A FINGERPRINTING MAIL OUT COMPLETED FINGERPRINT CARDS IF REQUESTED BY THE APPLICANT? 1A Fingerprinting normally does not mail out the completed fingerprint cards, but if an applicant requests the fingerprint technician to mail the cards, the applicant must provide a pre-addressed envelope with postage already on the envelope. The envelope will be placed with the outgoing mail, and will be picked up on the next available day by the regularly scheduled postal worker . 1A Fingerprinting is not responsible for any fingerprint cards once it has left the building, and can not be responsible for the pickup and/or transit time of the US Postal Service. CAN ANYONE HAVE LIVESCAN FINGERPRINTS TAKEN? 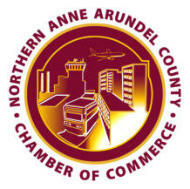 Livescan can only be utilized for designated State of Maryland / FBI background checks. Livescan can't be used for out of state background checks. The Livescan system can't be used for FBI background checks by themselves and must be used in conjunction with a State of Maryland background check. 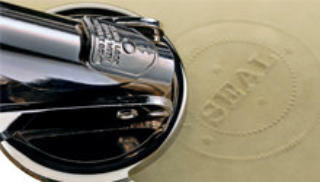 WHAT TIMES & DAYS CAN I GET DOCUMENTS NOTARIZED (WHEN IS THERE A NOTARY AVAILABLE)? Everyone on our staff is commissioned as a Notary Public and any time that the office is open we have Notary Services available. If you were fingerprinted at 1A Fingerprinting, and you receive a letter from the FBI stating you need to be re-printed, you need to bring the letter to us and we will re-print you at no charge. If you were fingerprinted by another fingerprint provider, the other provider will re- print you at no charge per CJIS policy. If you cannot do that for any reason, we will be happy to fingerprint you for our normal fingerprinting charge. Feel free to contact us with any questions. Even though the fingerprint records are still in the computer for approximately 90 days, 1A Fingerprinting is prohibited from re-using/submitting old fingerprints & information for new background checks. 1A Fingerprinting will not print out fingerprint cards from previous transactions. The applicant is required to have the fingerprints taken again at the time of transaction. 1A Fingerprinting normally does not mail out the completed fingerprint cards, but if an applicant requests the fingerprint technician to mail the cards, the applicant must provide a pre- addressed envelope with postage already on the envelope. The envelope will be placed with the outgoing mail, and will be picked up on the next available day by the regularly scheduled postal worker . 1A Fingerprinting is not responsible for any fingerprint cards once it has left the building, and can not be responsible for the pickup and/or transit time of the US Postal Service.